Dr. Morris Cerullo has sacrificially dedicated his life to helping hurting people and to taking the Good News of salvation to the nations. 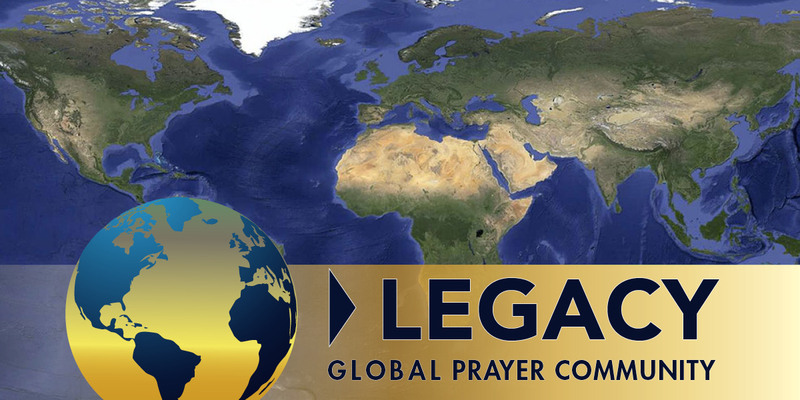 He has personally trained more than 5 million Nationals to take the Gospel to their own nations, in their own languages. The mission of Morris Cerullo World Evangelism is to train multiplied millions through the building of a state-of-the-art training center in San Diego, where individuals can receive biblical course training and apply for ministerial ordination. God is not dependent on what we are … but what he can make of us! The devil is not afraid of us, but he is afraid of Jesus. He is afraid of the badge and authority that we wear because we do not stand alone. We stand with Jesus! Man lives in two worlds. We live in a natural world and a spiritual world. Join Morris and his grandson, Michael, as they discuss tough life issues and answer questions that many Christians ask today. Discover how you can know God’s will for your life. Find out now on Mentorship Moments! 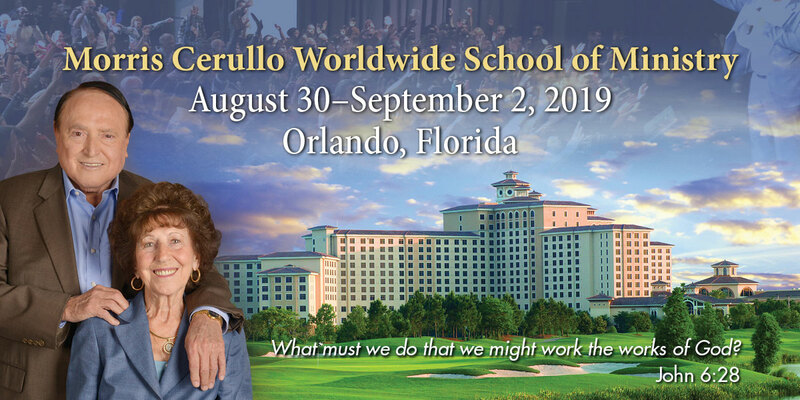 For seven decades, Dr. Morris Cerullo has trained millions of Nationals all over the world, who have gone on to teach and train millions more. There is a domino effect that takes place. When the Nationals are trained, they establish churches, ministries, and other organizations that help the poor, care for orphans and the homeless, and provide jobs to countless numbers of people, oftentimes in impoverished areas where jobs and basic provisions are hard to come by. Through his ministry, Dr. Cerullo has seen the Gospel transform nations.